What NOT To Get Wednesday! Wanna know what not to buy today? 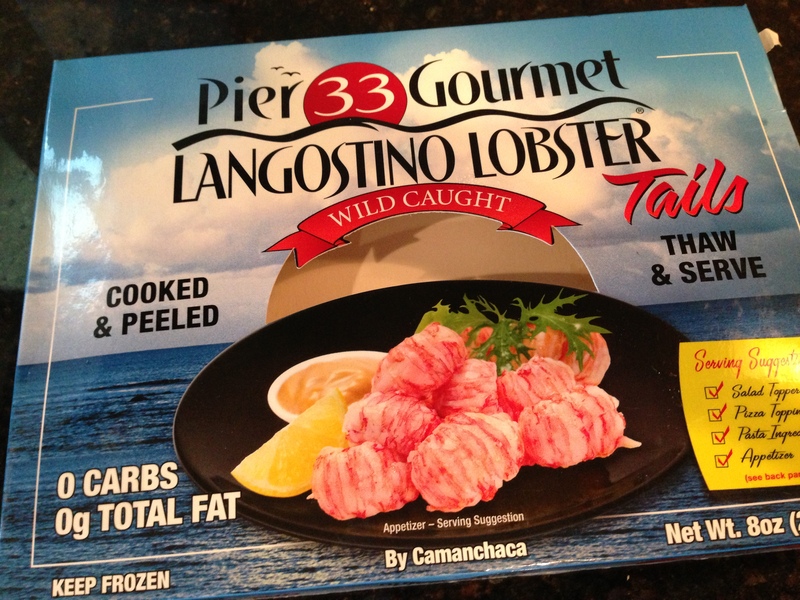 Pier 33 Gourmet Lanostino Lobster Tails from Publix, that’s what. Langostinos are imported from Chile and look like little lobsters. They are commonly “referred” to as squat lobsters. They in fact are not lobsters, not shrimp, not crayfish, they are just ugly little Crustaceans that people try an pass off as Lobster. So I fell for the hype, when I saw these at Publix and they were on sale. I immediately see an image of a tasty lobster roll in my future. I hooked those langostino’s up with a little mayo, little lemon, little green onion, salt and pepper. I toast my fresh rolls. I plate it up….. I take a BIG bite. Holy Cow, that is Fishy, with a capital F! Literally, I almost couldn’t swallow. Even my husband wouldn’t eat it and he doesn’t waste food. We ended up with a peanut butter and jelly sandwich for dinner and a nasty aftertaste for the evening. Next time, I’ll spring for the real deal. Just cause they say it’s lobster, don’t mean it is. 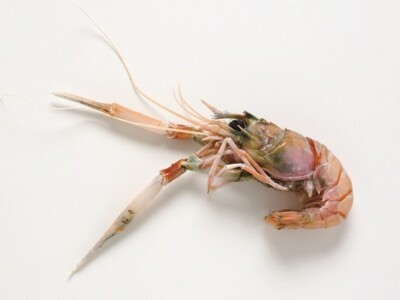 I think they should change the name to hermit crab tails, that would be more like it;) ew. ← I Guess I’m Vintage. We had the EXACT same experience as the previous poster. If you like the taste of “red tide”, then by all means, go for it! As fishy as you can get. Had to throw them away. We were also both nauseous the entire next day. I normally don’t complain. I just don’t buy again. But geeeez! Going back for a refund for sure!!!! Maybe even an apology from Pier33 Gourmet as well !!!! p.s. I’ve had Langostinos before at a local restaurant here in Florida. They were absolutely delicious. They were alot like lobster, but in my opinion, even better. These Pierr33 ones were about as polar opposite as you can get from that. Disgusting. I’m still sick from them.